A story of courage, transgender identity, and yes, heartbreak, coming soon on Amazon. Not all of my stories develop such a life of their own, or recapitulate their themes when they do, but “Heartbreak and Detox” has brought me pride, grief, and hope since its publication. I mentioned here in February that my story was accepted into an anthology from Transgress Press, “Manning Up: Transsexual Men on Finding Brotherhood, Family, and Themselves.” The book was published in June, and has received fine reviews. 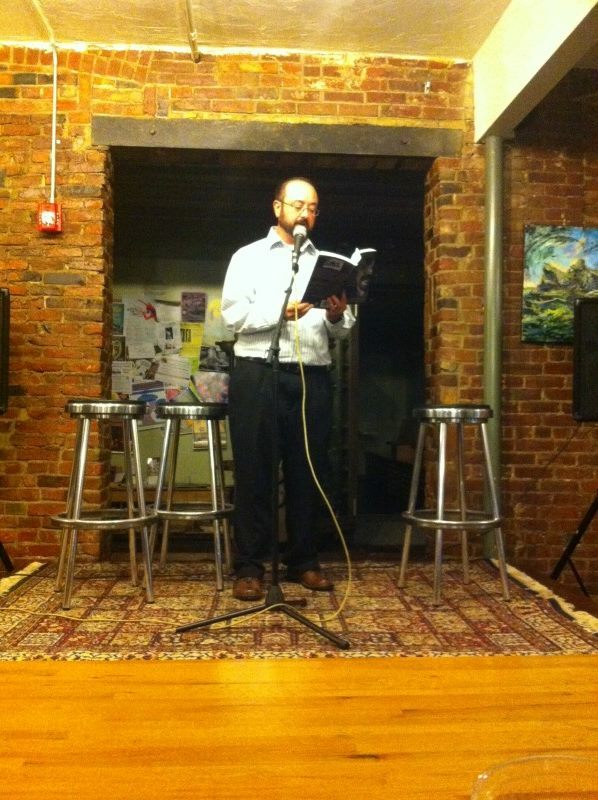 I was proud to see my work in print, and read my story at a book launch event in the Boston area last month, where I was gratified by the reception. As many writers can testify, reading one’s work aloud connects the author and his audience with his words in a way that nothing else can. This is an ironic twist, given the story’s themes of betrayal, bullying, and heartbreak. But she—and from here on I will call her “Mary Ann”—does not get to decide what I write about, particularly when it’s true. I know where I stand as a writer. My story is a powerful one, and it remains true, whatever names are used. I still want to share my story, so I am preparing to release “Heartbreak and Detox” as a single eBook through Amazon. For a dollar, you will be able to read my story of “manning up” in the face of “indifferent fathers, screaming mothers,” and bullies, then and now. “Heartbreak and Detox” will be available very soon from Amazon.